The Spa at Rudding Park Hotel in Harrogate, Yorkshire, is inviting guests to discover the night sky and reconnect with nature with a new range of stargazing experiences that are designed to help guests break away from the stresses of daily life. Stargazing is believed to have a positive impact on mental health. As well as calming the mind, fostering feelings of kindness and promoting a sense of unity with nature, stargazing can inspire feelings of awe, which can promote altruistic behaviour by diminishing the emphasis placed on the self, according to a study in the Journal of Personality and Social Psychology. Guests at the spa can choose from three stellar-themed experiences: the Rooftop Starlight Spa Experience, the Starlight Spa Evening and the Overnight Stargazing Experience. Offering stunning views of the night sky, the Rooftop Starlight Experience, combines 'star bathing' with therapeutic bathing. Guests can soak in the starlight as they soak in the hydrotherapy pool or outdoor spa bath. Guests will also be able to access a telescope which, on clear evenings, will showcase stunning close-up views of the moon and stars. Guests will also be given a complimentary glass of prosecco on arrival and access to the juniper log sauna and bucket shower. The Starlight Spa Evening includes a 50-minute bespoke spa treatment, after which guests can relax in the spa's Sleep Zone, which features a starlit ceiling, immerse themselves in time-lapse footage of the night sky in the Visual Zone, or explore the spa's Escape Zone. Combining both the Rooftop Starlight and Starlight Spa Evening experiences, the Overnight Stargazing experience features a 30-minute lecture from astronomer Richard Darn. 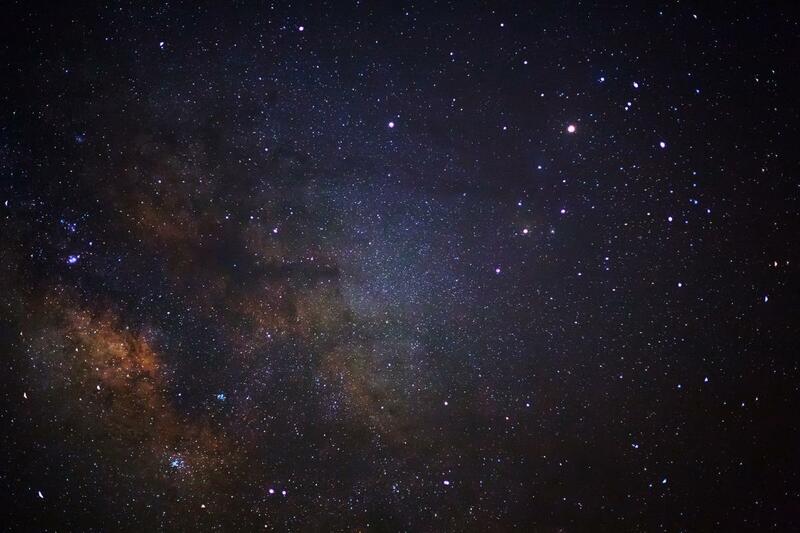 Taking place in the Rudding Park cinema, guests will learn how to guide themselves around the night sky as well as of the more easily recognisable constellations, before heading outside to test their new knowledge. It includes an overnight stay, breakfast and access to the rooftop spa, as well as dinner at the Clocktower. Guests can 'star bathe' in the rooftop spa and enhance their experience by booking a spa treatment or relaxing in the Escape, Sleep and Visual Zones. 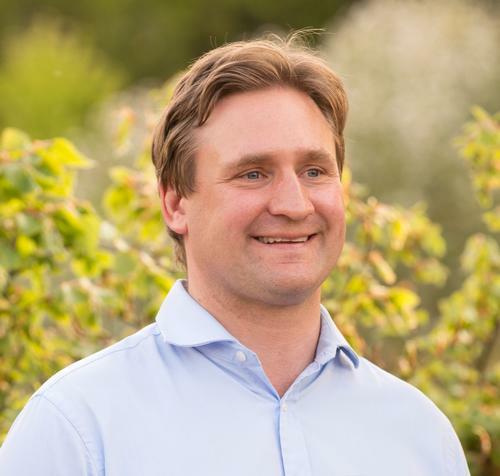 "Guest experience is always at the forefront of what we do as a business and it is important that we continue to evolve and develop new experiences," said Rudding Park spa director Matthew Mackaness. "There is an increasing interest in stargazing and connecting with nature to enhance well-being," he added. The Rooftop Starlight Spa Experience prices start from £48 per person and the Overnight Stargazing Experiences will run in March with prices starting from £259/£279 per room, based on double occupancy. Rudding Park Hotel in Harrogate, Yorkshire, is inviting guests to discover the night sky and reconnect with nature with a new range of stargazing experiences that are designed to help guests break away from the stresses of daily life.